Google is playing their social network very close to the company vest, and haven’t really opened up the ecosystem to anyone yet. That’s why it’s big news that Google+ will soon be coming to Flipboard, at some point in the future. At a conference in London Bradley Horowitz, the Google vice president of product management in charge of Google+, showed off some basic functionality of how G+ would look and work on Flipboard. He was also quick to point out that they would be taking their time until it looked good, saying they wanted to wait for the point “when we can do it in a way that we know is good for users.” This will certainly be good for the growth of G+, we hope to see it sooner than later. 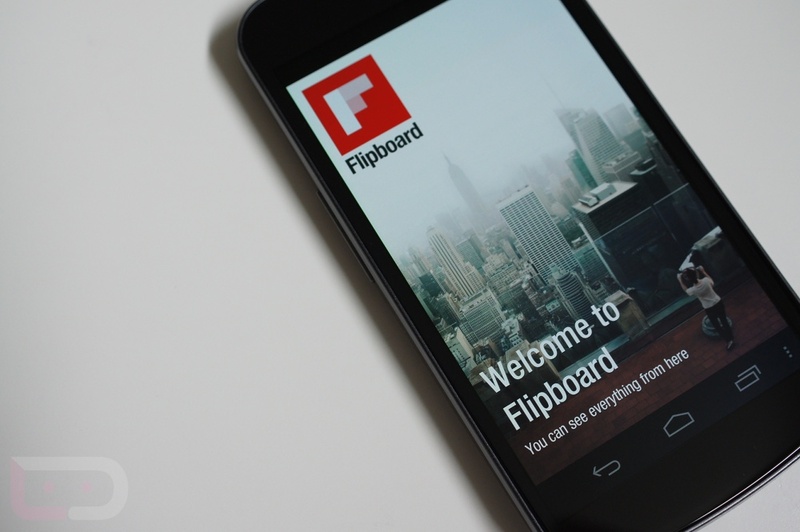 Do you use Flipboard for Android since it came out a few weeks ago? Microsoft Surface Unveiled Last Night, Have Any Thoughts on It?